What? 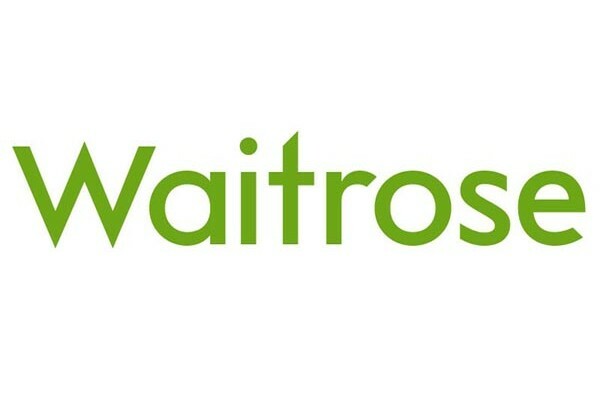 Waitrose are offering £75 off your first five grocery shops. Minimum spend of £75 required with free delivery on orders over £50.